If you are a user of Music Unlimited on http://www.sonyentertaintmentnetwork.com – or intend to start – you can find both Kriz Rogers and Chase & Kriz there! 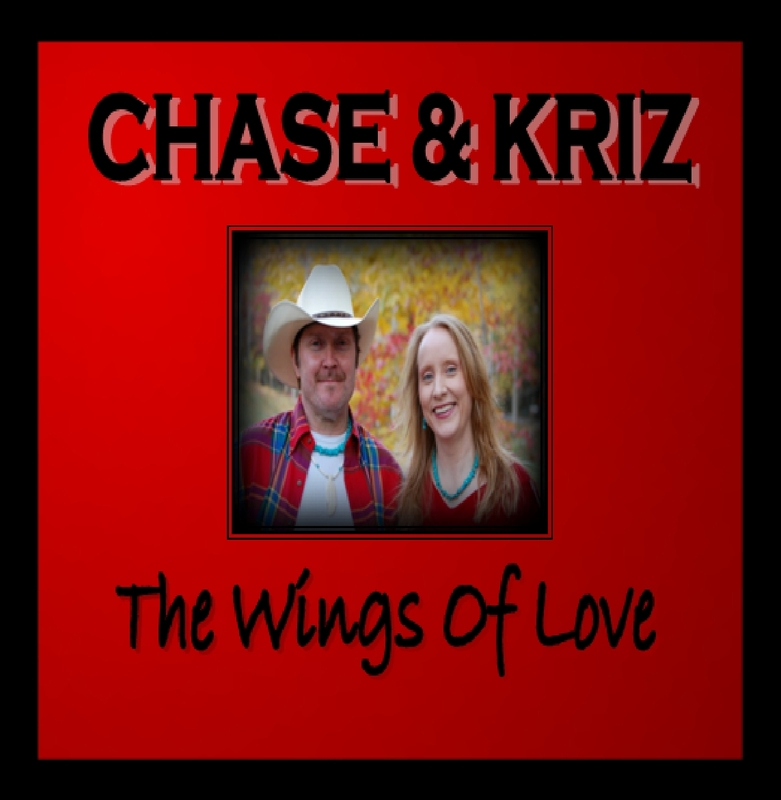 In April, Chase & Kriz has officially released the single “The Wings Of Love”. It is a song that Kriz wrote and the production shows the trans-Atlantic mesh that the duo consist of. With Kriz being from Sweden growing up listening to country, bluegrass and traditional Swedish music, this song reflects in its production that heritage. Chase as being a northwest Georgia native also loves the bluegrass notes of the acoustic instruments the mandolin and banjo. The main instruments and the vocals were recorded in Hudiksvall, Sweden at Mangseth Music Maker and the fill in instruments piano, mandolin and banjo in Nashville, Tennessee, USA at Pitch Perfect Recording that also did the mastering. Kriz produced it and Chase was the co-producer. or search for it in your favorite web store! 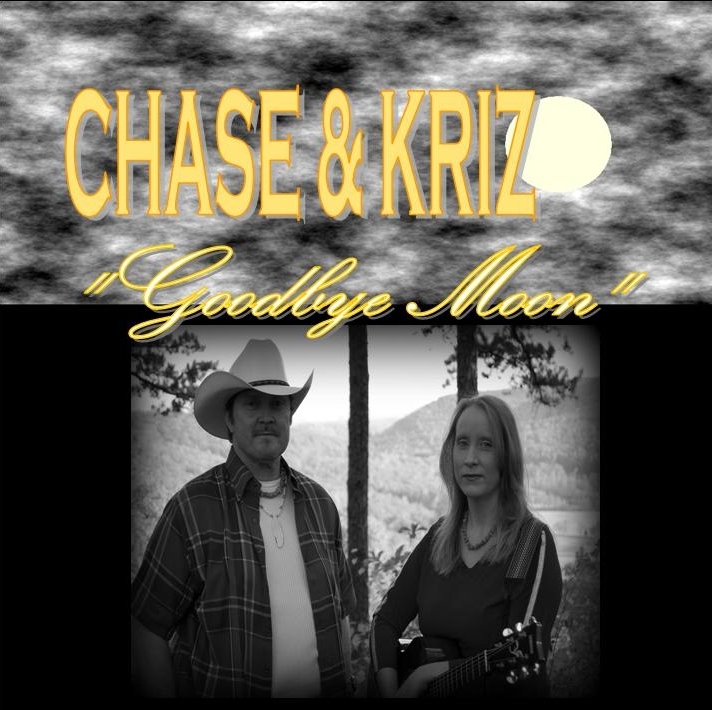 On March 28, 2012, Chase & Kriz new single “Goodbye Moon” (L.Ratliff/J.Taylor) was released to radio. The backing track was produced by L. Ratliff and the vocals were recorded and produced by Kriz Rogers at her home studio in Chattanooga. The song is mastered by Sage Audio in Nashville. Kriz also designed the cover. The song itself is a melancholy song about two lovers trying to say goodbye, and even the moon is saddened and hiding behind clouds. Several radio stations have picked up the song and are already playing it. Kriz Rogers has produced and released two albums with 17 of her 270+ original songs in the name “Kriztina Åhs & Countryfied”. The albums are called “Kriztinacountry” and “Roads”. Both have been very well received and given great reviews in Sweden, for example in the magazine Kountry Korral and the online magazine Countrywood and the songs are being played on radio stations all over the world. The song “Singing My Blues Away” reached #15 on European Country Music Association’s chart 2009 and #1 on the Swedish Närradiolistan on Folkradion and the song “Roads” was on the Scandinavian distributed Mr. Music’s release 1-2009. Kriz has performed at major country music festivals in Sweden like Duved, Lingbo and Vemdalen and she and her band also was a backing band for the American artists Carl Mann, Rayburn Anthony and Rip Masters when they visited Sweden in 2008. In September 2008 she was one of three contestants in The Swedish Mastership of Country Music called “CountrySM”. Kriz is married to ICMA Traditional Male Country Vocalist of the year 2008, Chase Rogers of Chattanooga, Tennessee and that’s where they live since April 2009.